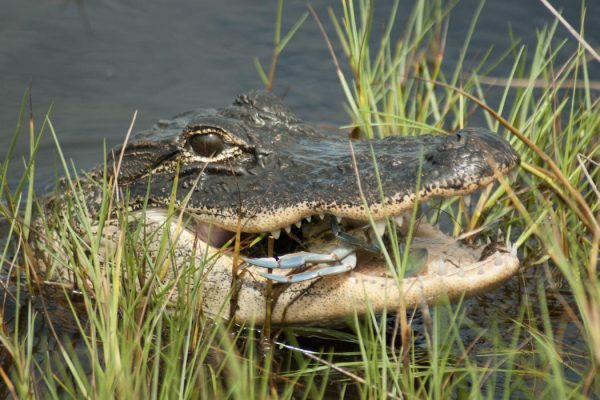 A robot disguised as a crocodile is helping scientists understand that mass fish die-offs serve a purpose. 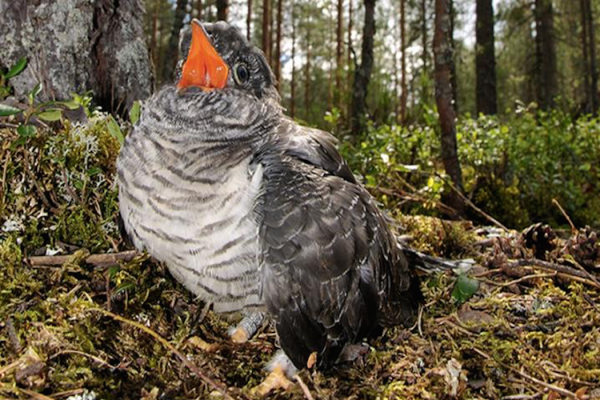 Russian Cuckoos are Invading Alaska. Songbirds, Beware! Songbirds may loose their entire broods to cuckoos’ parasitic tricks. 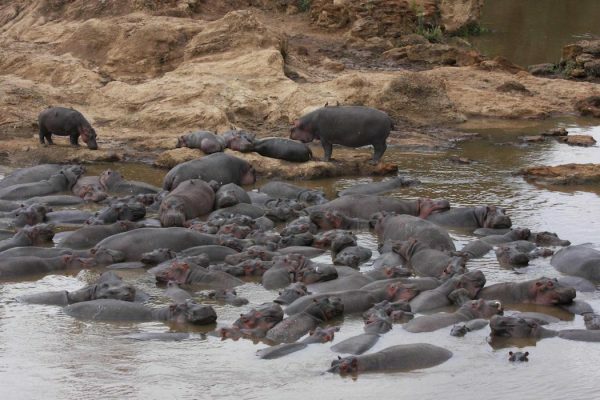 As conservation efforts succeed, wolves, leopards, alligators, and other predators colonize new lands. The Anthropocene requires a new history to explain how humans transform the planet. 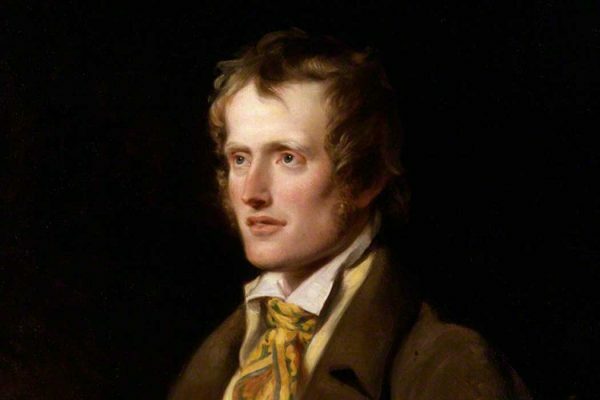 The work of poet John Clare is a good place to start. 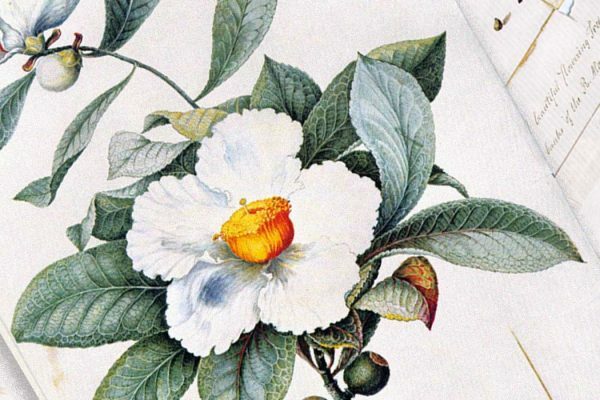 Extinct in the wild, the Franklinia tree is still cultivated in botanical gardens, private homes, parks, even cemeteries. It's also got an interesting Revolutionary-era backstory. 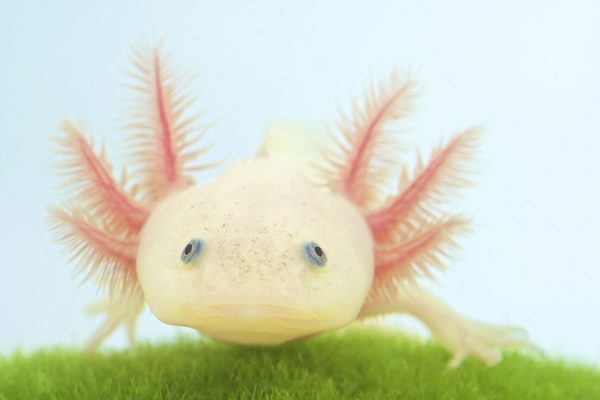 When an axolotl loses a limb, it regrows, and nary a scar remains. But this incredible creature is on the brink of extinction. 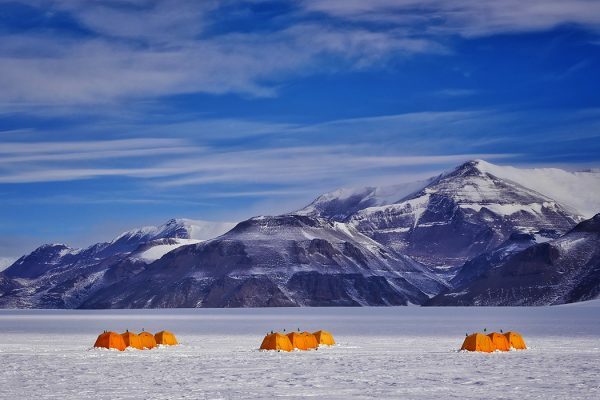 In such a pristine landscape, even a few thousand people can have a major ecological impact. 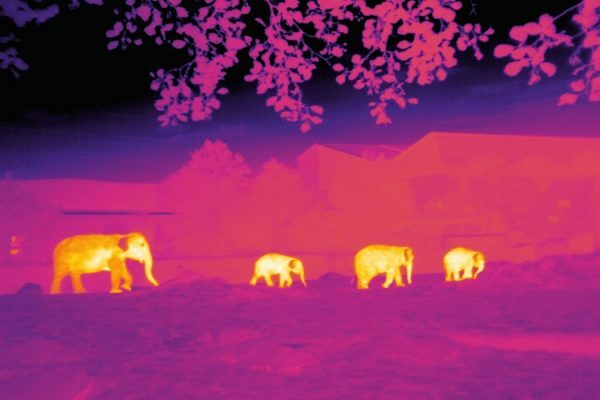 This new AI will protect endangered species from poachers, says a team of conservationists and astrophysicists. 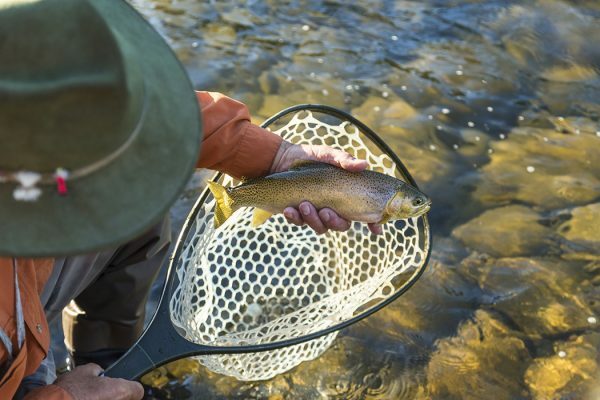 It takes place out of sight of non-anglers, but fish stocking, or adding fish for the benefit of sport fishing, is a widespread practice in resource management. 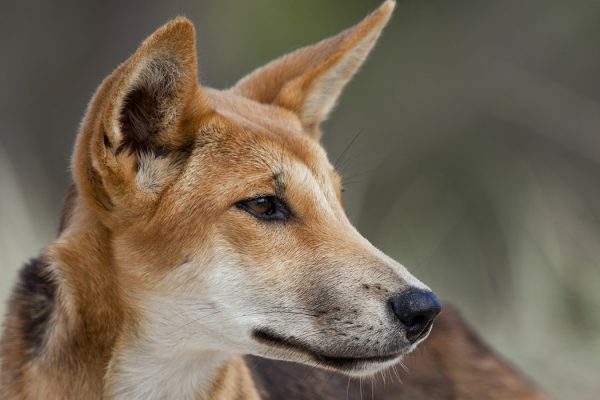 The story of dingoes in Australia is the first recorded case where an introduced predator has taken on such a functional role in its adopted ecosystem.